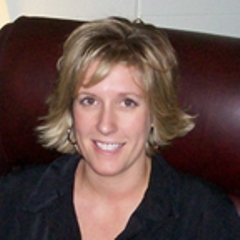 Dr. Warner received her Ph.D. in Political Science with a minor in Women’s Studies from Penn State in 2001. She came to Marshall from Sewanee in 2002 and is now Professor of Political Science. She has been awarded the Pickens Queen and College of Liberal Arts Outstanding Teaching Awards in 2004 and the Charles Hedrick Outstanding Faculty Award in 2011. In 2009/2010 she served as Associate Dean for the College of Liberal Arts. Dr. Warner is interested in the intersection of political theory and political communication, specifically how irony, parody, and humor work within a democratic system. She has published articles in both Political Science and Communications journals like Polity, Popular Communication, and Politics & Gender, as well as several edited volumes.